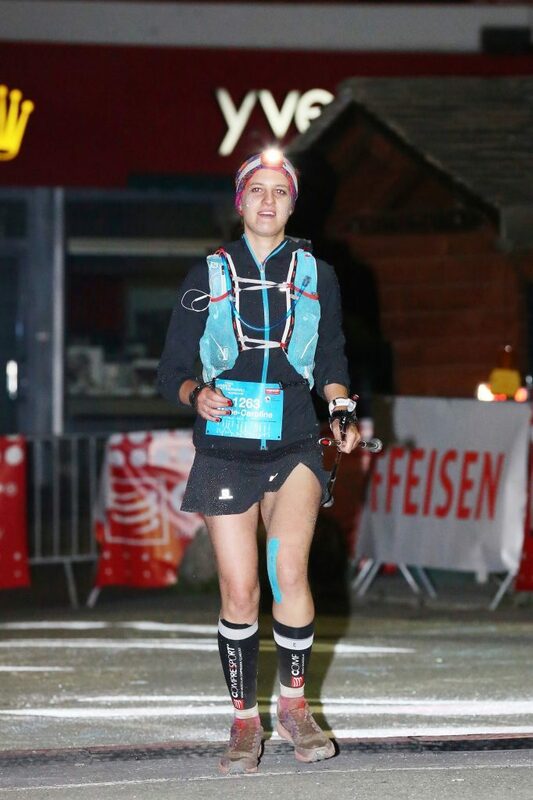 We want to send our sincere congratulations to our colleague Marie-Caroline Fonta who successfully finished a highly demanding race: the famous Verbier – Saint Bernard Traversée of 61km and 4’100m of positive ascent. 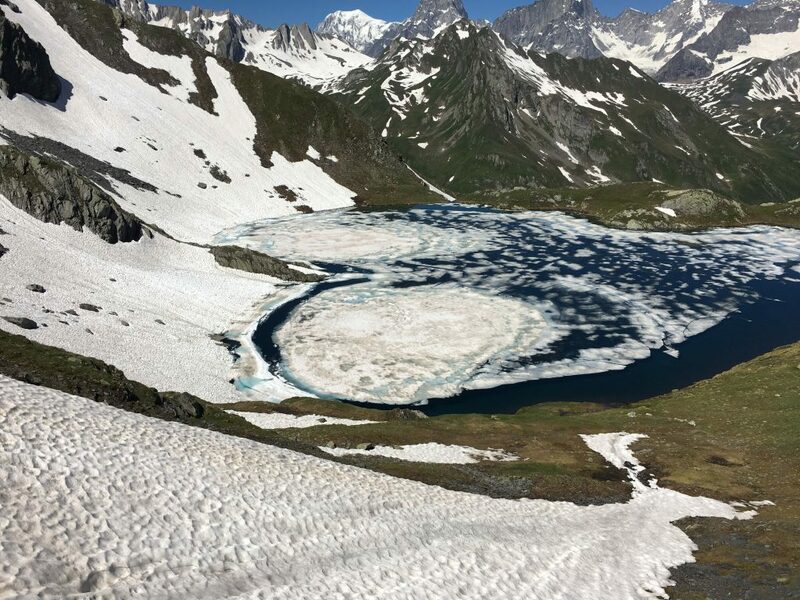 The now well known Traversée starts off with a 4,300ft ascent to reach the “col de Fenêtre” (2’698m) . Then the runners continue across the famous Grd St Bernard pass. Along the way, several stops in villages allow the trailers to refill their energy and brave the last uphills. Among them the one to Mille, which finishes off on a track with grandiose views, leading along the hillside. 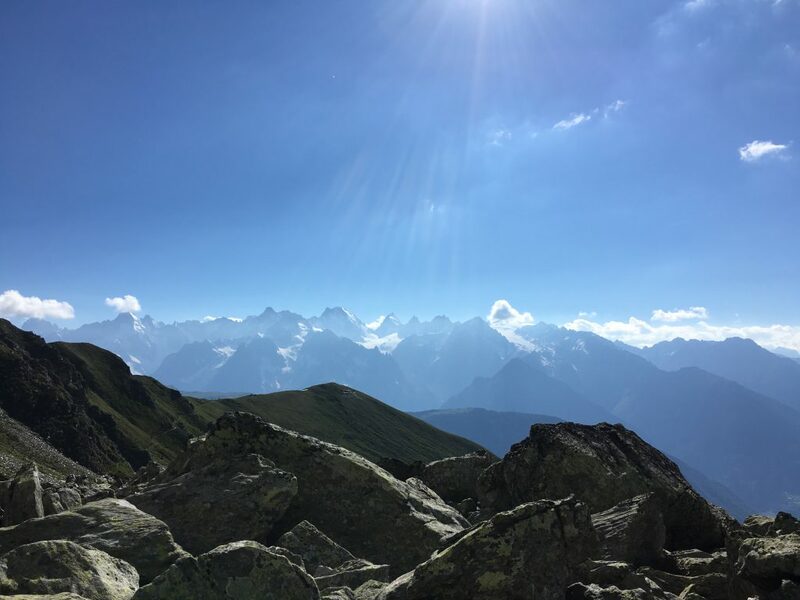 After that the runners have to pace themselves as there is still an important climb to follow before the arrival in Verbier: the last 1,200m climb up to La Chaux. From there you can start to count your chickens, yet they will only hatch on the finish line! We are really proud to have a crazy and wild sportswoman in our team. Previous IFSA Event : Geneva students are hungry and getting prepared to face the challenges !